NYC, 02/19/2019, 7:00PM. 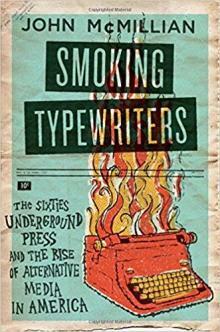 Smoking Typewriters: The Ideas and Images of the Sixties Underground Press. Drawing from over a decade ofd research, John McMillian discusses how underground newspapers contributed to the growth, organization and decline of the late 1960s American new left.